I’m speechless and totally blank after our last tour. Thank you very much to all of you who came and made our funeral as beautiful, memorable and worthy as it could be. Now lets leave the past behind and instead look forward for new and upcoming tours, recordings and projects with other bands. 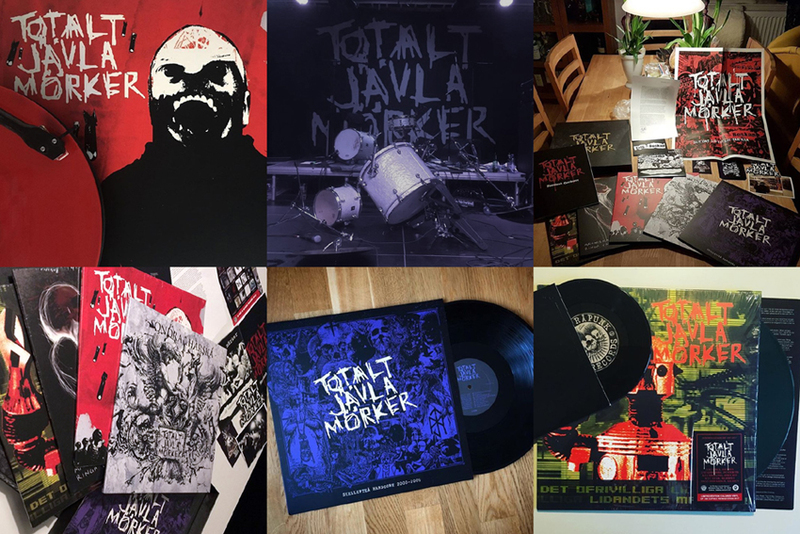 But first, I just want to make everyone aware that we still have all Totalt Jävla Mörker titles and versions available and in stock! Even the very last unclaimed/unpaid ‘Dö Hårt’ version of the box-set. 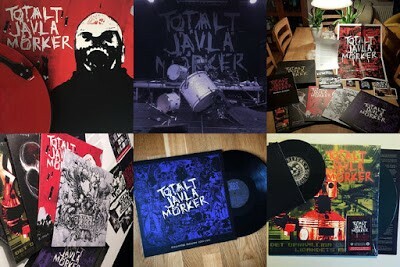 Exploatör 12″, Warchild 12″, Misiliski 7″, Price Of Silence 12″ and Languid 7″. Not Available stream new album "Grandpunks"